One of the most amazing cities in the world for someone looking for history, culture and amazing food is London. It doesn’t matter which way you choose to view the sights of the big city, London is one to put on the bucket list. The skyline is always something that is lauded, no matter which guidebook you open, so taking in the city sights from a bird’s eye view is a good way to give yourself a different perspective. 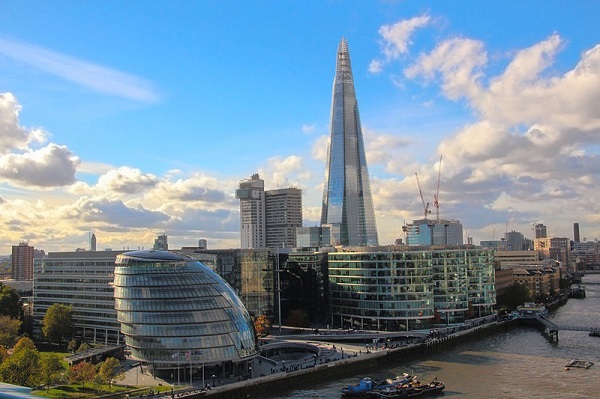 The skyline is ever-changing, evolving and increasingly more impressive and there are more and more places across the city that are taking full advantage of the view. Seeing London from above, whether it’s from the best hotels in East London or the Emirates Air Line Cable Car, is a privilege that you will never forget about. If you are interested in cityscapes, then you’ll love all of our suggestions for taking in London from the sky. 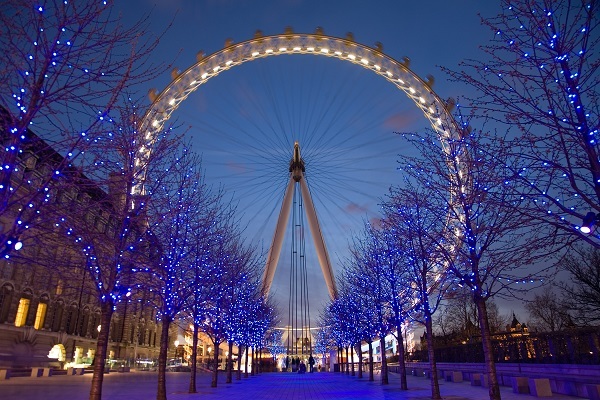 One of the top attractions in London, the Eye literally needs no introduction. You’d have to have been living without the internet and without the television on New Year’s Eve to not know about the London Eye. Originally, the Eye was built as a temporary feature on London’s South Bank, and it’s now one of the most famous landmarks in the world. You can spend half an hour climbing to 135 meters to view one of the most iconic skylines in the world. If you want to do it with a little luxury, look here at how you can hire your own pod with a glass of champagne! 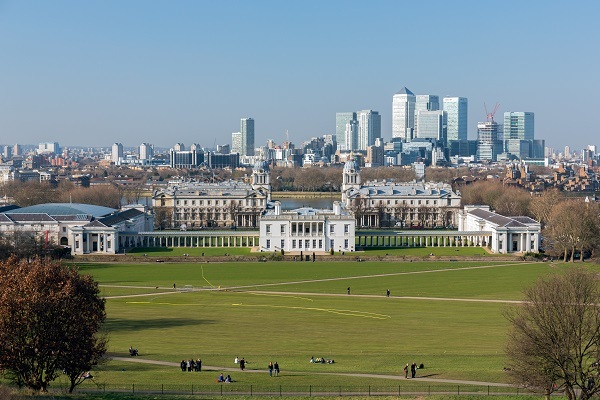 You don’t have to pay for top attractions when you have Greenwich Park as an entirely free way to see the East London skyline. It’s not far from Greenwich town centre, and when you walk right to the top of the hill and face the university buildings, you are treated to a view of Canary Wharf and the East London business quarter. The mix of the greenery of the park in front of the uniformity of the skyscrapers is a sight to behold. Cited as the tallest building in Western Europe, viewing the London skyline in luxury has never been easier than from here. There is a high viewing platform standing at 244 meters high and the view is simply incredible. You could even go two floors higher than the inside viewing platform and see it all from outside. The Shard is talked about as a modern addition to the London skyline and is one of the most impressive ways to view the city. Tired? Book a room in the Shard itself. There are plenty to choose from! Viewing a city like London from the sky can take away the hustle and bustle of the main city and give you the feeling of quiet contentment – like a royal overlooking their people. Take the sights in a different way and you won’t regret how different it all looks from the sky.